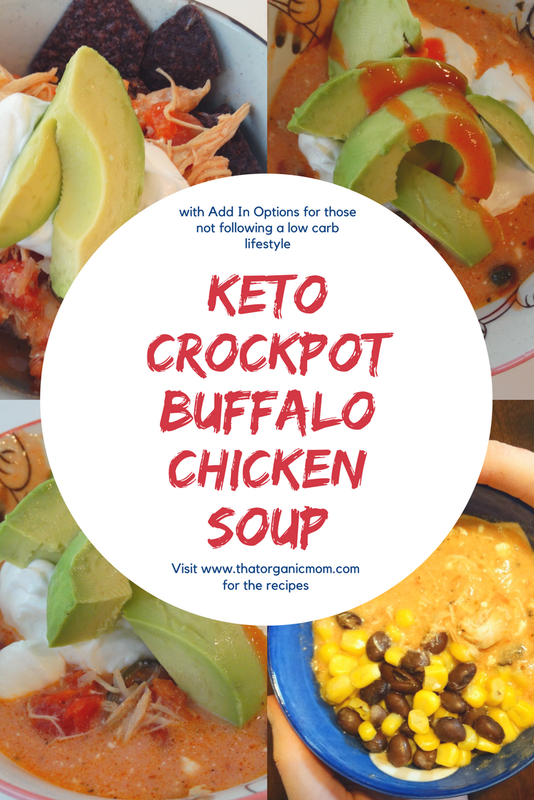 My keto crockpot buffalo chicken soup is a super easy but utterly delicious recipe that can be adapted to meet the needs of everyone in the family. 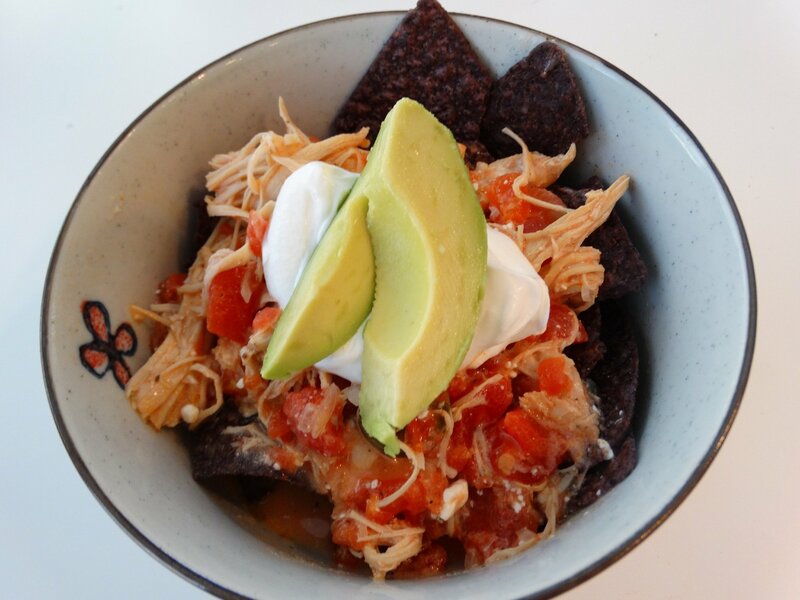 Make a huge pot of this and use the leftovers for healthy lunches in the days that follow. Pair it with a refreshing salad for a well-balanced meal and everyone will be happy. Each week I make a couple of chickens in my Instant Pot followed by a batch of chicken bone broth for using in recipes and drinking by the cup throughout the week. I get this two-pack of organic whole chickens from Costco each week. My instant pot is one of my most used kitchen tools. Having this already prepared chicken means I can throw together soups, casseroles, stir-fry dishes, sandwiches, and salads at a moments notice. Since I started following a Ketogenic lifestyle I haven't really had to prepare many separate meals for myself and the children. What I prefer to do instead is to make one meal that works for everyone with “add-ins” to suit each of our needs. For my kids this can be rice, potatoes, beans, corn, or other healthy carbs. For myself and my husband that could be extra avocado, butter, olive oil, or full fat dairy. Keeping several containers of these “add-ins” means that I can easily adapt any meal to suit our needs. 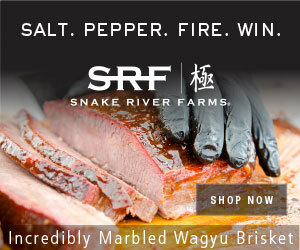 This is something that can be done with salads, stir-fry, and pretty much any meal. My goal is to simplify meals while sticking to my dietary guidelines for both my children and myself and this is a perfect example of how I do that. 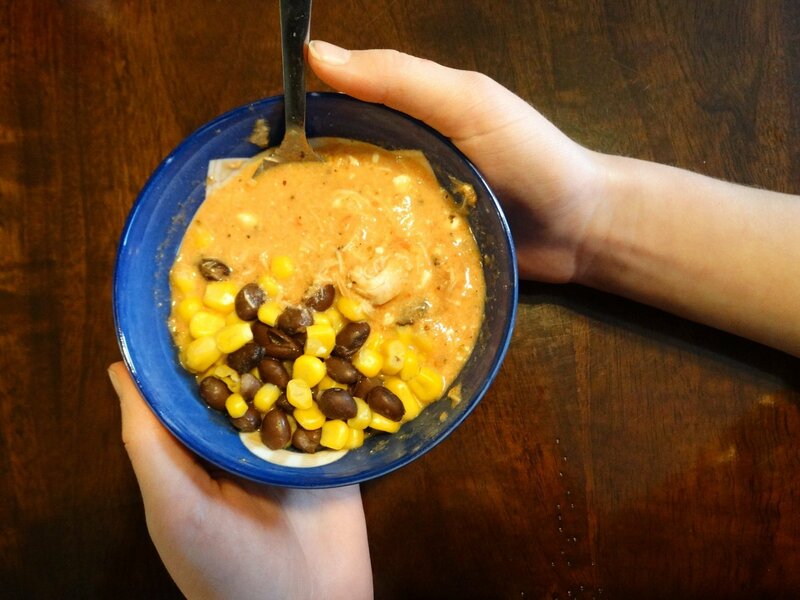 Below you can see that my daughter added organic blue corn tortilla chips to her Keto Crockpot Buffalo Chicken Soup hence adding the carbs to fuel her growing body. 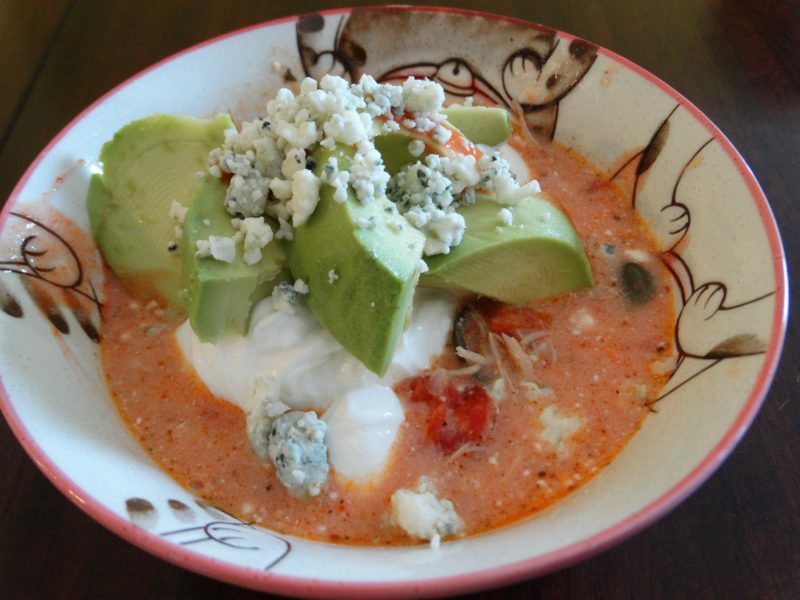 Another delicious topping for this soup is fresh or canned sliced jalapeños. I have a friend who gave me a couple jars that she canned herself, so yummy! If you love Buffalo Chicken try my Copy Cat Keto Buffalo Chicken Shake and Bake Recipe too! Having kids means that I need to add some healthy carbohydrates for their high energy needs. I like to make one meal that everyone can enjoy with add-ins that can be optional. That might mean added sour cream and guacamole for my ketogenic needs or corn and beans for my kids.